The Co-op have been running a competition which will last for the duration of Fairtrade Fortnight. 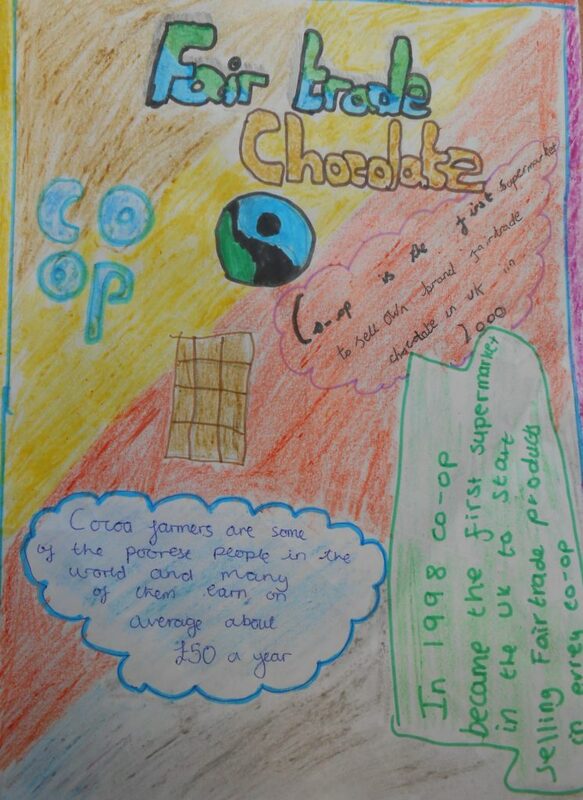 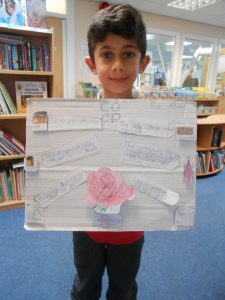 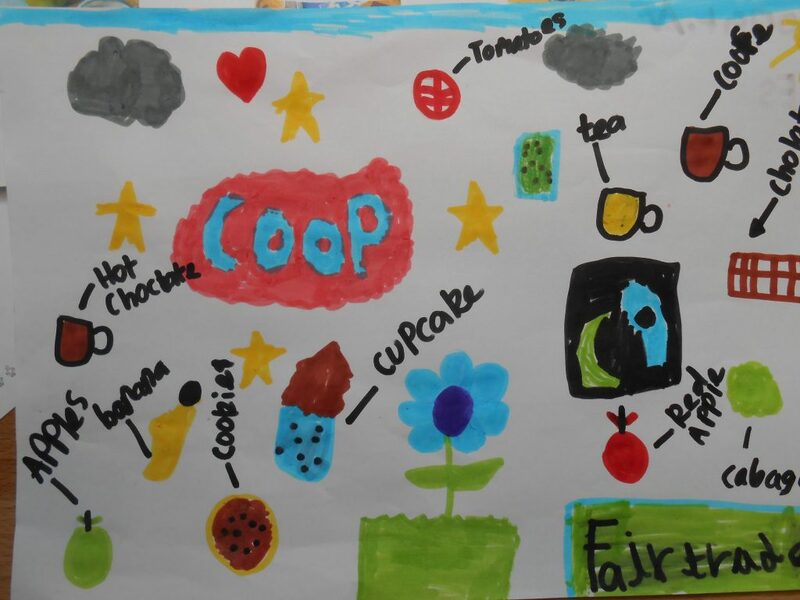 They have asked children in KS2 to design a poster showing how Fairtrade products and the Co-op are linked. 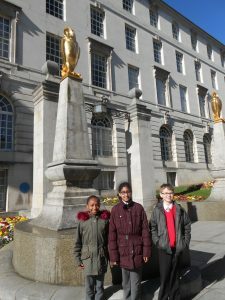 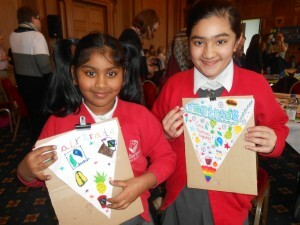 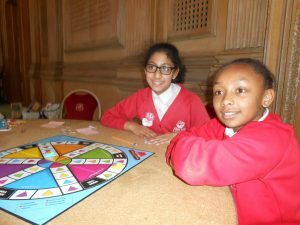 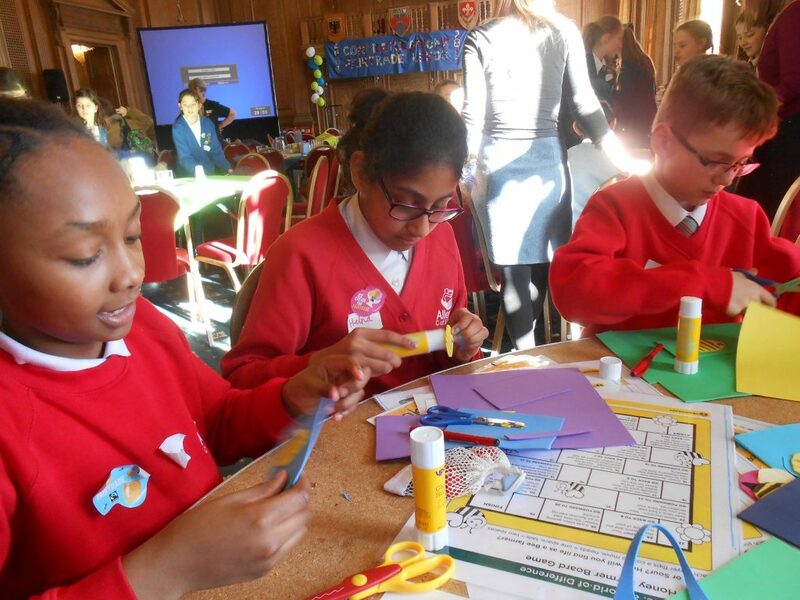 This afternoon the Fairtrade Ambassadors, Taiya, Jack and Helna visited Leeds Civic Hall and attended the city’s Fairtrade Celebration which had been organised by Leeds Dec. 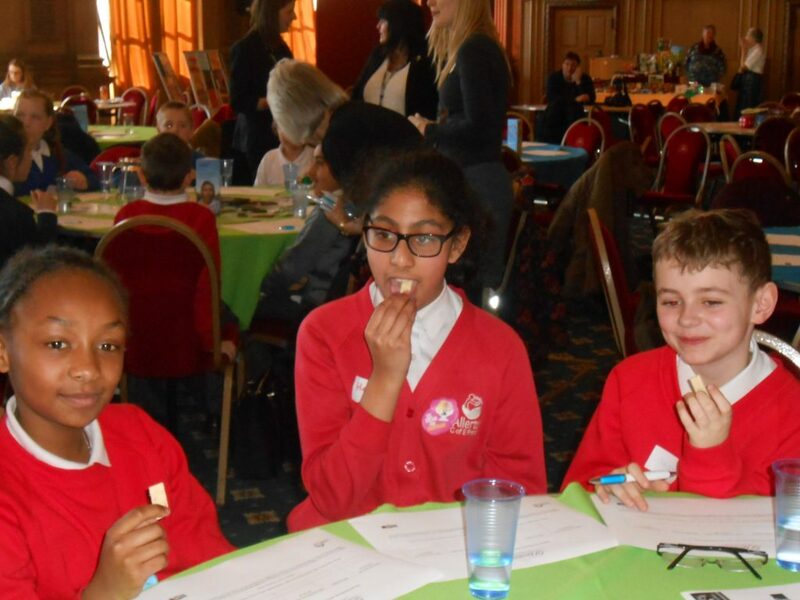 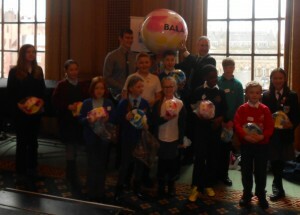 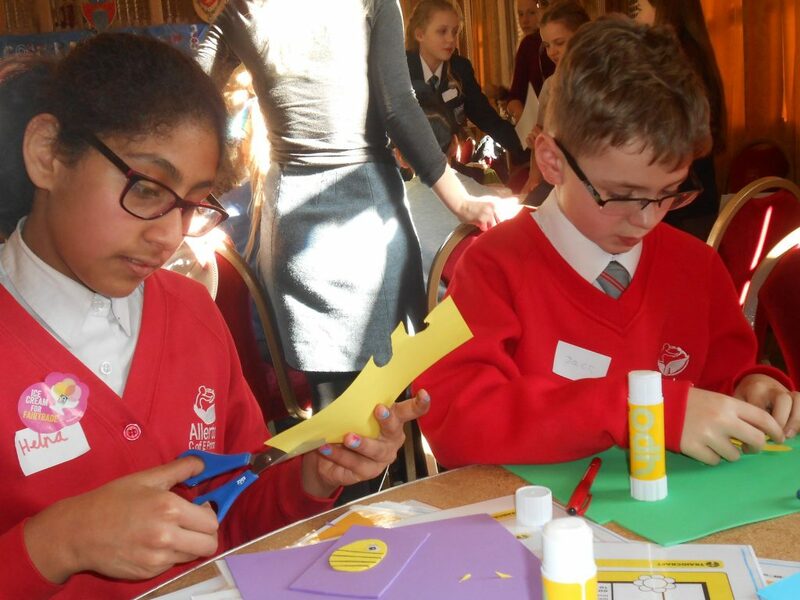 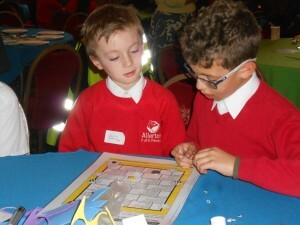 There were speakers who gave talks about several Faitrade projects and then the children were invited to participate in workshops together with children from other Primary Schools from across Leeds. 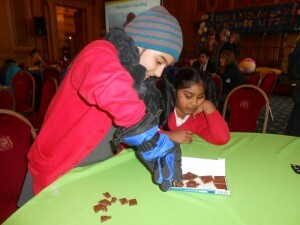 Chocolate tasting for Divine Chocolate proved very popular! The Buzz workshop (learning about Fairtrade Honey). 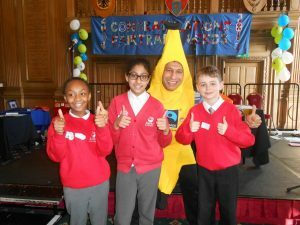 Next Taiya and Helna tested their Fairtrade knowledge in a game of Trivial Pursuits while Jack tested his knowledge and made a kebab out of Fairtrade fruit. This morning, Roger Robertson from local business The Beehive led an assembly. 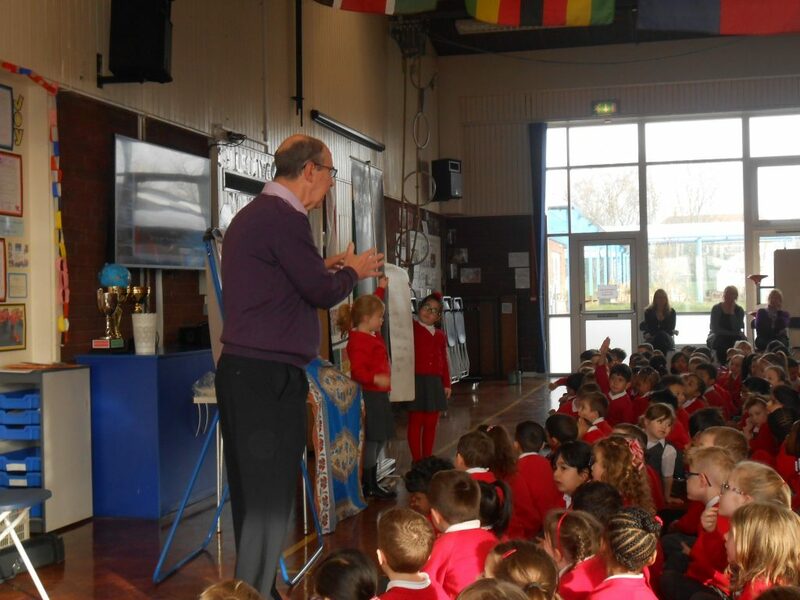 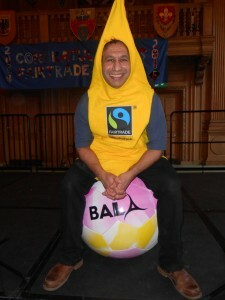 He talked to the children about what Fairtrade means, how we can help and used bananas as an example. 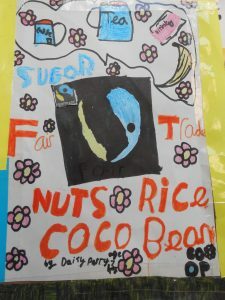 Roger left with Mirs Walker and Miss Whiteley a selection of Fairtrade products (chocolate, tea, coffee, biscuits, friendship bands, pens and many more items) these will be on sale after school on Tuesday and Wednesday this week. 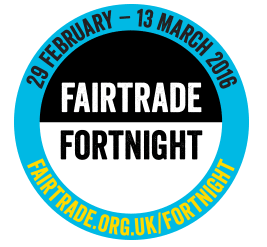 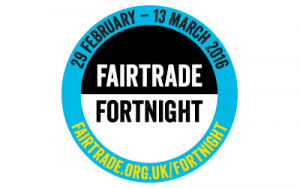 Fairtrade Fortnight is almost here! 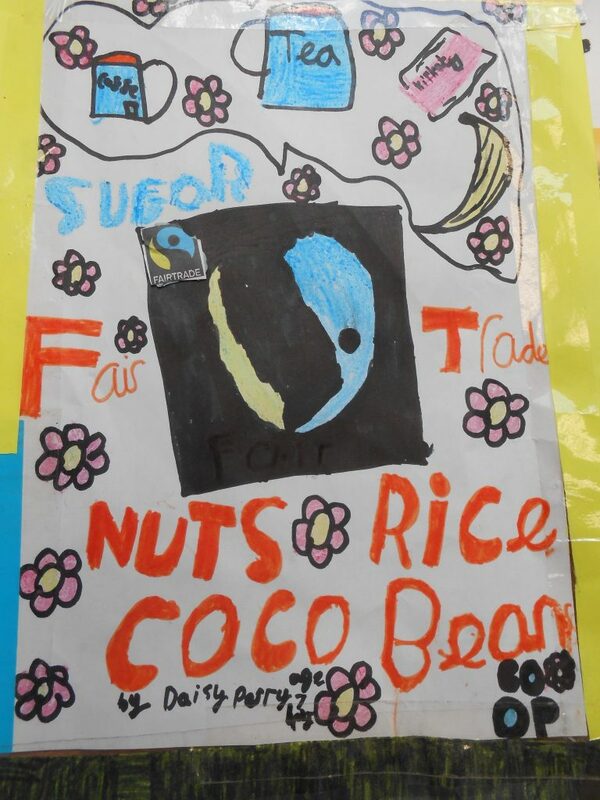 To start off our celebrations and to help raise awareness of all things Fairtrade, local business, The Beehive will be visiting school and leading an assembly on Monday 29th February. 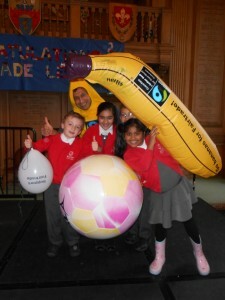 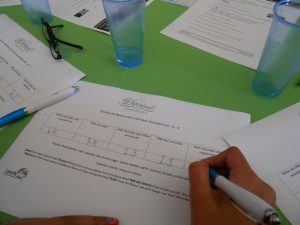 The Beehive aims to promote Fairtrade by providing information and selling Fairtrade products.